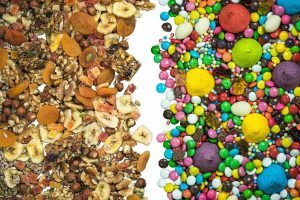 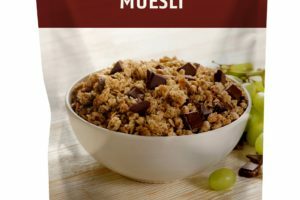 Tate & Lyle has announced its Promitor Soluble Fibre is shortlisted in the Gulfood Manufacturing Industry Excellence Awards. 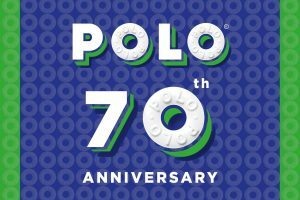 One of the UK’s most renowned confectionery brands, Polo, is marking its 70th anniversary in bringing the famous mint into the 21st century with Facebook and Instagram accounts. 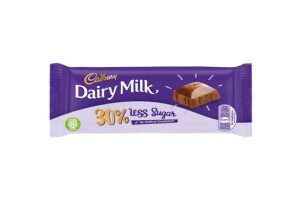 A reduced sugar version of Cadbury Dairy Milk will go on sale next year. 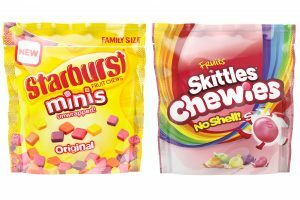 Mars Wrigley Confectionery has confirmed the launch of what it has billed as its ‘first true texture innovation’ in nearly two decades, across its core Skittles and Starburst brands. 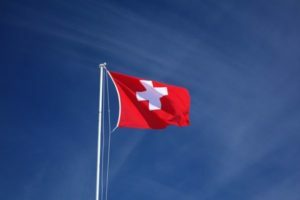 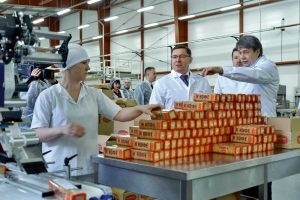 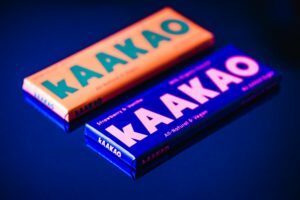 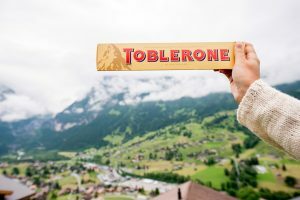 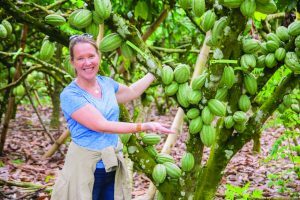 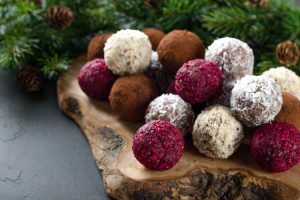 An innovative Finnish-headquartered confectionery company is seeking a change in EU laws that prevent its latest products being labelled as chocolate bars. 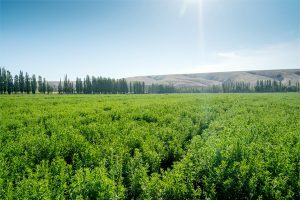 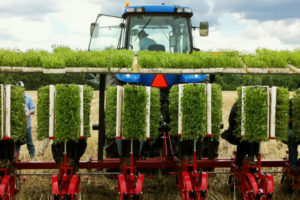 Tate & Lyle has entered into an agreement to acquire a 15% equity holding in privately held global stevia ingredient company Sweet Green Fields. 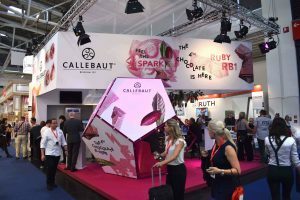 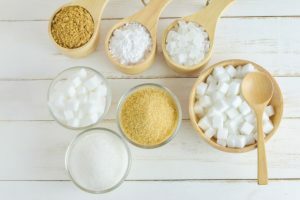 According to a new report from the MarketsandMarkets’ research group, global demand for confectionery machinery is set to rise significantly over the next five years. 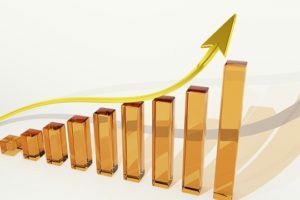 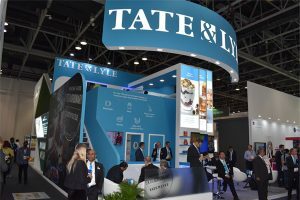 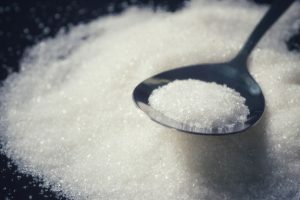 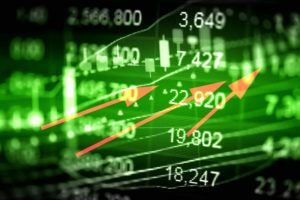 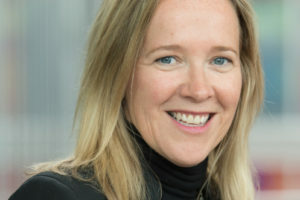 UK ingredients business Tate and Lyle has forecast renewed growth following its annual results posted an 8% increase in its food and beverage solutions profits, to £137 million.